MaximGBG wants to gift one of their fans with amazing gaming graphics card and a mouse! 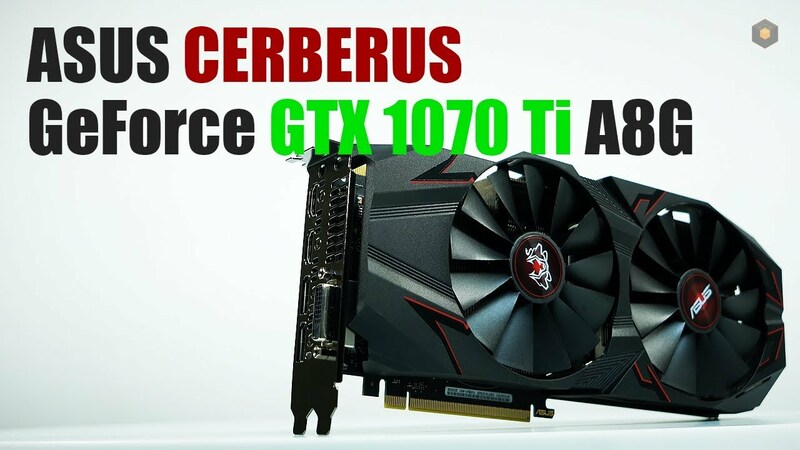 To enter in his latest ASUS Cerberus 1070 Ti GPU and Fortus Gaming Mouse Giveaway grab your free entries by following few simple steps listed down below! ASUS Cerberus GeForce GTX 1070 Ti is the high-performance graphics card that’s engineered with enhanced reliability and game performance for non-stop gaming action. We test the card to the max with the latest games, and carry out extensive reliability trials and heavy-load benchmarking for 15X longer than industry standards. Cerberus GeForce GTX 1070 Ti is engineered with a strong metal backplate to both protect the sensitive components on the rear side of the card and provide reinforcement for the circuit board. This sturdy backplate is accented with striking red lines — a symbol of Cerberus’s role as a powerful guardian. Bonus entries: Share your referral link with friends to get additional 4 entries for each person who enter through the link. Not known how winner is going to be contacted and announced.